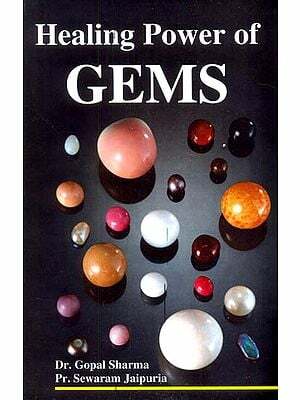 There are not many books on gems. 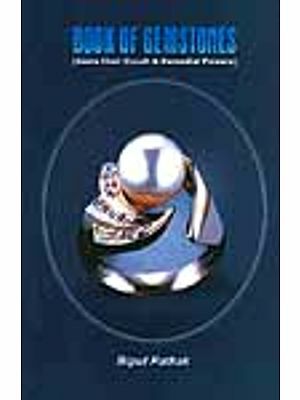 Manik Chand Jain, in his book "Occult Power of Gems" has done a yeoman service both to the gems and to their wearers. The book was very well received by our valued readers. Their response was really flattering and their persistent demand compelled us to bring out the second edition of it. 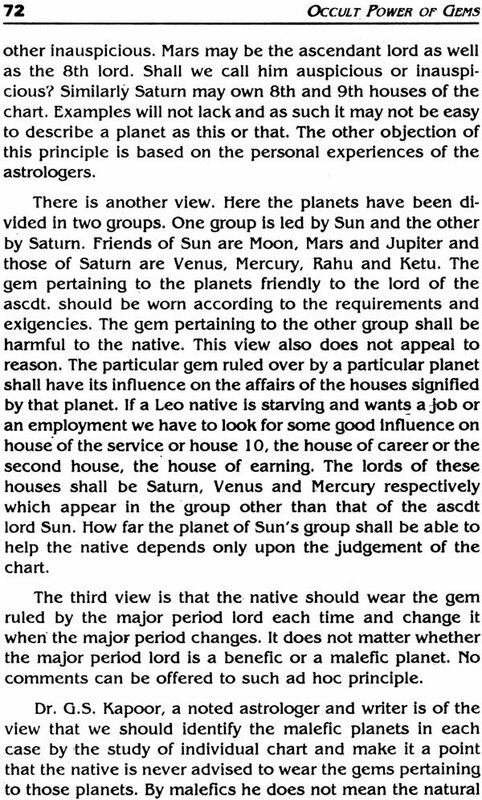 In the second edition we have not deleted or omitted any portion of the book but have added astrological content to the subject wherever found necessary. 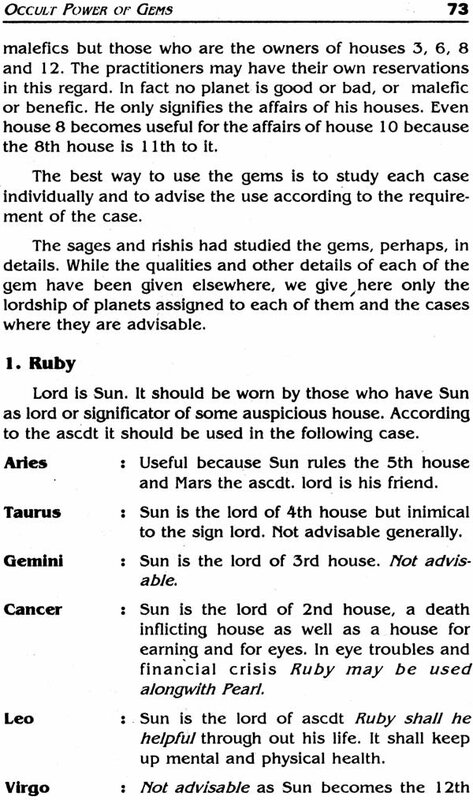 A few new chapters have been added regarding the astrological and numerological uses of gems. How they should be prescribed has been explained with the help of charts. Shri D.P. Saxena, a well-known astrologer and author of many books on astrology have done this service for us. The second edition of the book as enriched by Shri D.P. Saxena's contributed addition is now in the hands of our valued readers. We hope to come up to their expectations. The love of precious stones is deeply implanted in the human heart and the cause of this must be sought not only in their colouring and brilliancy but also in their durability. The sheen and colouration of precious stones are the same today as they were thousands of years ago and will be for thousand of years to come. In a world of change the permanence has a charm of its own that was early appreciated. Gems have been used at different times and among different peoples, in various ways and some of the curious ideas and fancies have gathered around them. Many of these strange ideas may seem strange enough to us now. The influence exerted by precious stones was assumed in medieval times without question. 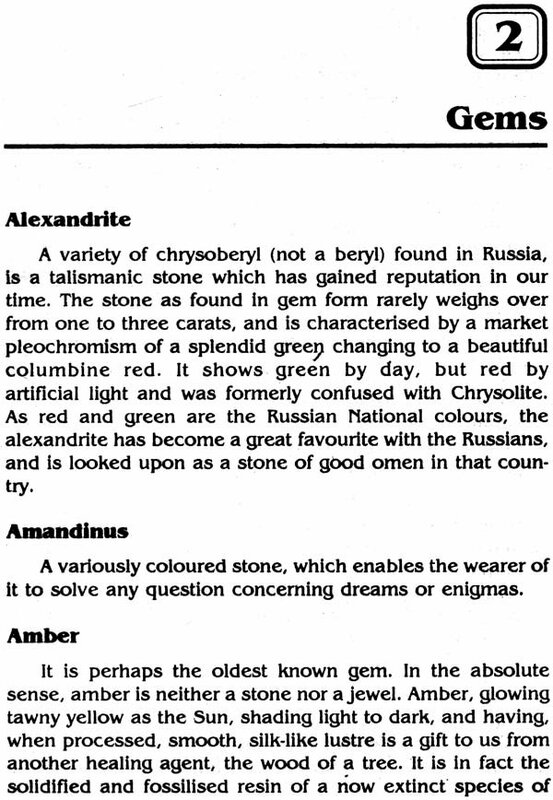 Auto suggestion may also afford an explanation that is mysterious in the effects attributed to precious stones, for if the wearer be firmly convinced that the gem he is wearing produces certain results, this conviction will impress itself upon his thought and hence upon his very organism. 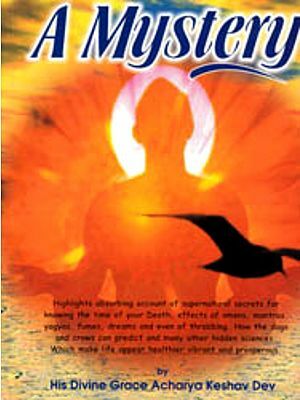 He will really experience the influence, and the effects will manifest themselves just as powerfully as though they were caused by vibrations or emanations from the material body of the stones. 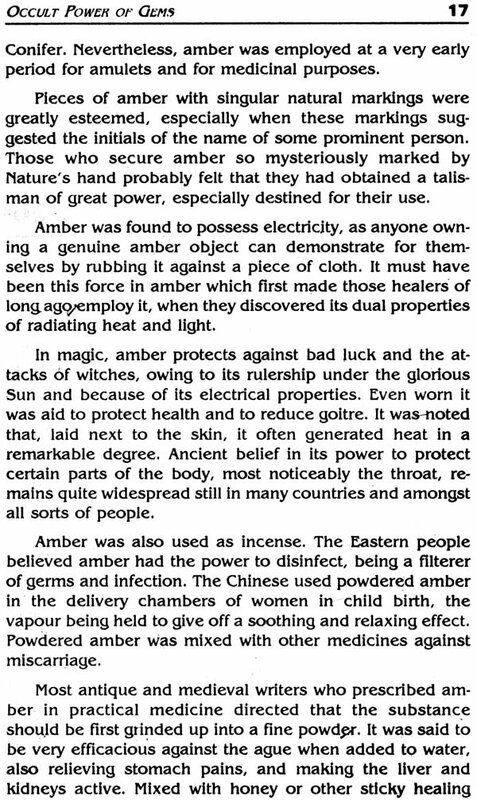 The use of precious stones in early times as amulets and talismans is shown in many ancient records, and several scholars have assumed that the belief in the magic efficacy of stones gave rise to their use as personal adornment. For the middle ages and even down to the seventeenth century, the talismanic virtues of precious stones were believed in by high and low, by princes and peasants, by the learned as well as the ignorant. The true explanation is to be found in the prevailing idea that an occult sympathy exists between the stone and the wearer. The present age could afford us nearly as many example of faith in talisman and amulets as any epoch in the past, if the people are willing to confess their beliefs. It is only very rarely that purely intellectual conception can satisfy us; they must be given some external, palpable and visible form to exert their greater influence.